Get the science-backed system for converting readers into loyal fans who come back again and again. This is an instructor-led course, and registration opens just 2-3 times a year. 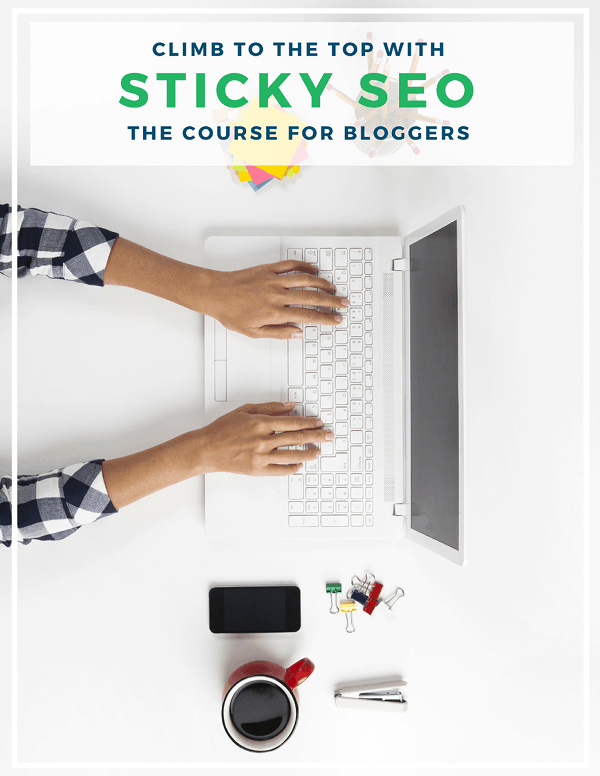 Get the proven SEO strategy for busy bloggers that will grow your organic search traffic from Google so you can reach new fans. This is a self-paced course, and registration is currently open.